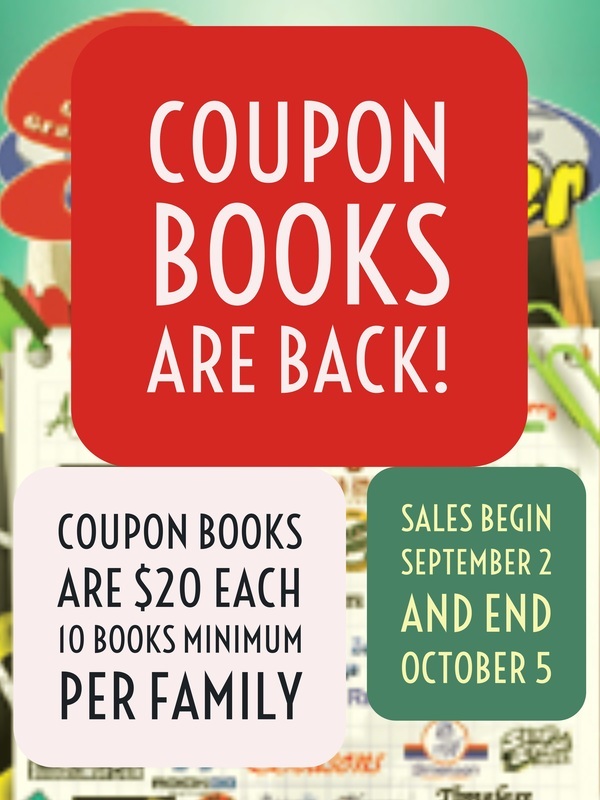 Coupon Book Sales begin September 2 and end October 5. ​IN PERSON: No order taking! Show the coupon book fundraiser to friends & relatives, ask them to buy it with cash or check, and let them keep the coupon book. to order their coupon book. Also you can use Facebook, Twitter or Mail to help spread the word. People can choose books from many different cities in ND or MN and pay online safely with a credit card. We are raising money to help sponsor our Home and School Association. Our HSA supports our school field trips, art program, technology integration, and other activities and materials for our students. $8,000. We would like each family to sell 10 coupon books each. How much are coupon books? Coupon books are $20. HFSM HSA gets to keep $10 of that. We have sold all of our books. How do we get more? You can turn in the money for the books you have sold and get more books to sell from the school office.